Well, Jayne it has been awhile. 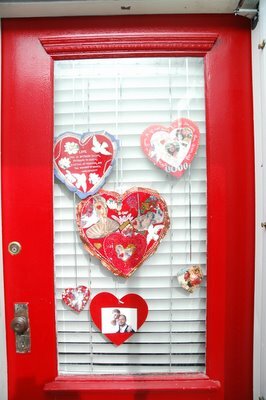 The valentines do hang from the front door. 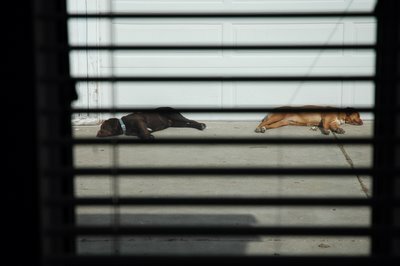 The dogs spend all morning asleep by the garage. 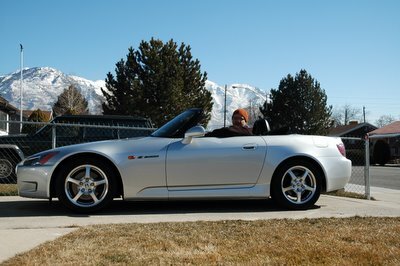 Christopher came this close to buying the car of his dreams. 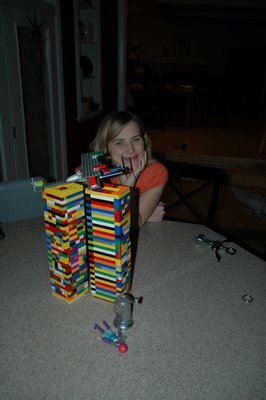 I really like Lego now. I know!